Health Product Declaration® (HPD) Collaborative is a not-for-profit, member association with over 200 organizational members, representing the full spectrum of the building industry: architects, designers, building owners, manufacturers, consultants, tool developers, standards programs and others who all share a common purpose to improve the transparency of information and the material health of the built environment. 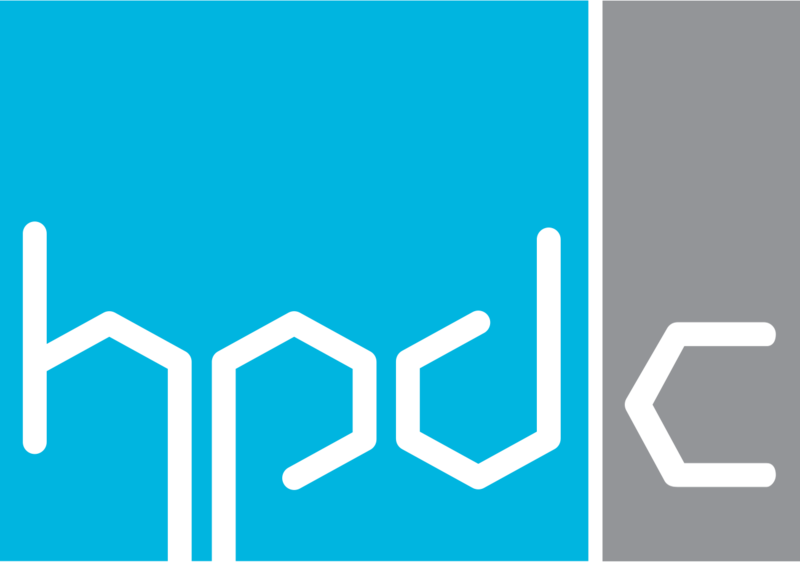 Using a consensus-based, stakeholder process, HPDC members create, support and evolve the HPD Open Standard. We are dedicated to continuously improving the building industry’s performance through transparency, openness and innovation in the practices of reporting, disclosure, specification and selection of building products. 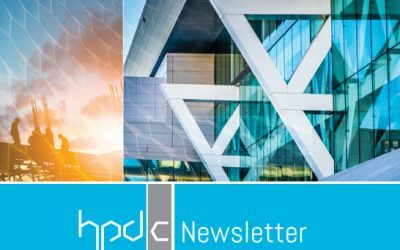 What’s new in HDP 2.1.1?